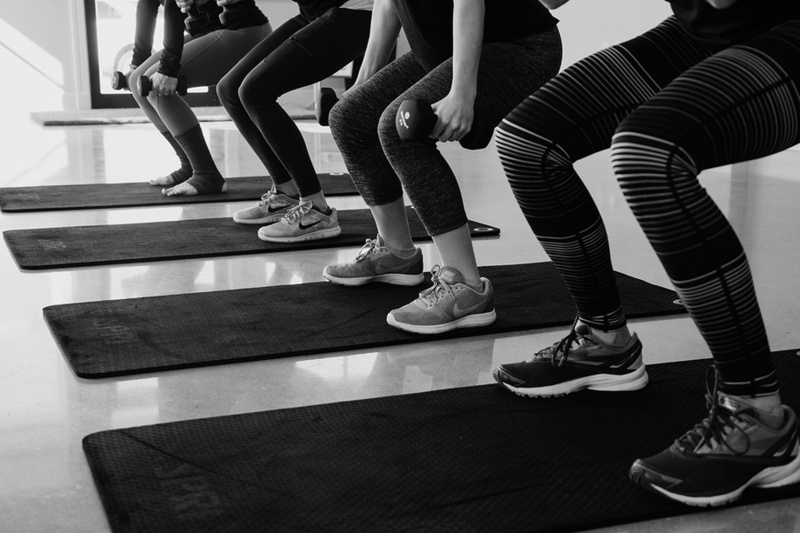 Mechanicsburg’s one-stop shop for Barre, Cycling, Pilates, TRX, Yoga and more! Our boutique-like fitness studio is welcoming to all levels. Schedule online or by calling the studio. We can’t wait to see you! 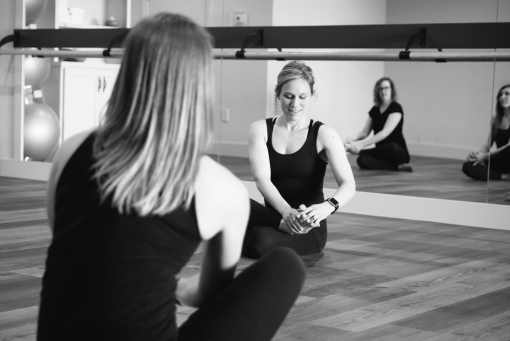 Your Mechanicsburg studio for Barre, Cycling, Pilates, Yoga, TRX & More! 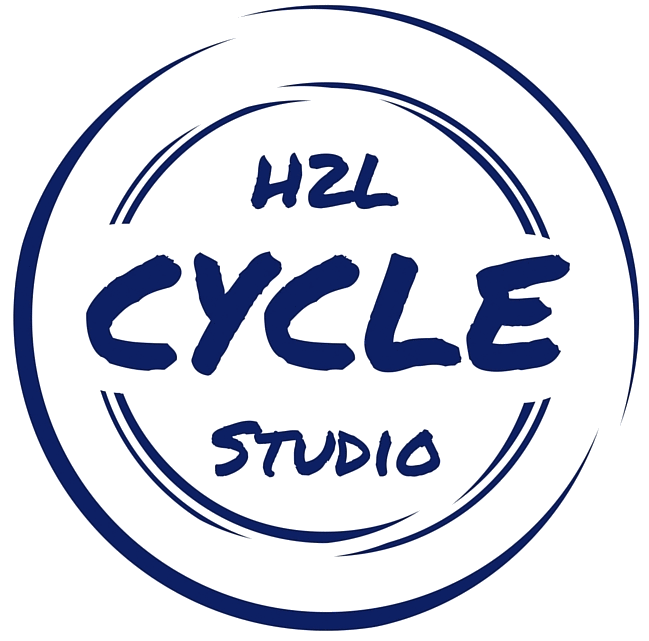 H2L Studio, LLC. is a studio in Mechanicsburg, PA. We offer a variety of classes for yoga, Pilates, barre, cycling (spin), TRX and more. Focused on helping clients create and maintain a Healthy and Holistic Lifestyle. 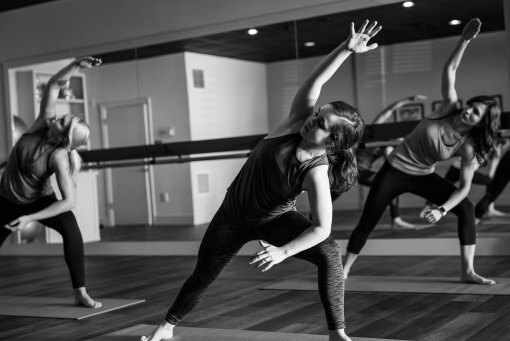 The boutique-like fitness studio offers a variety of classes and levels. Contact us with any questions you might have. We’re here to help! 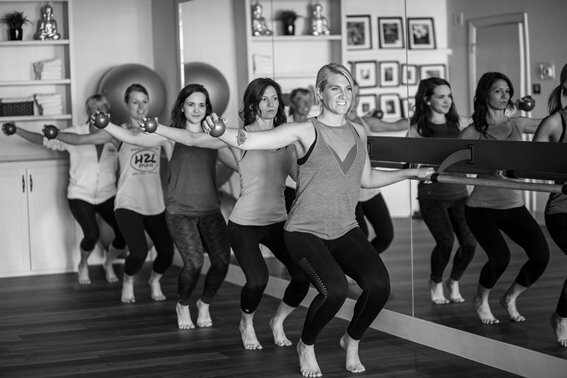 Barre is a fitness class based on ballet and Pilates principles. Our classes are welcoming to all levels. Perfect workout if you are looking to tone your body! 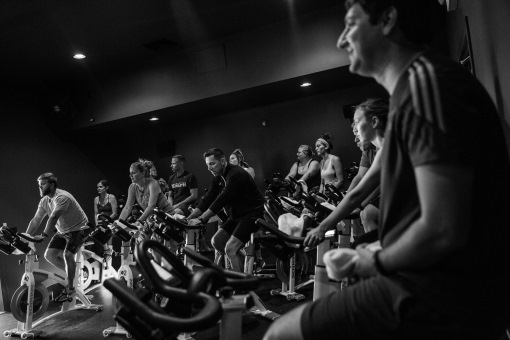 Between the great jams, encouraging instructors and the amazing workout you get, H2L Cycling is like nothing else. Open to all levels of fitness. 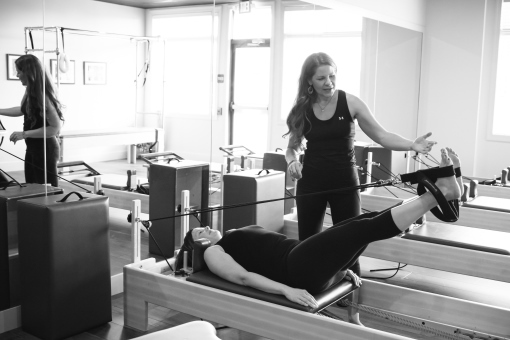 Pilates is perfect for those looking to increase their flexibility, strengthen and lengthen their muscles without putting stress on their joints. 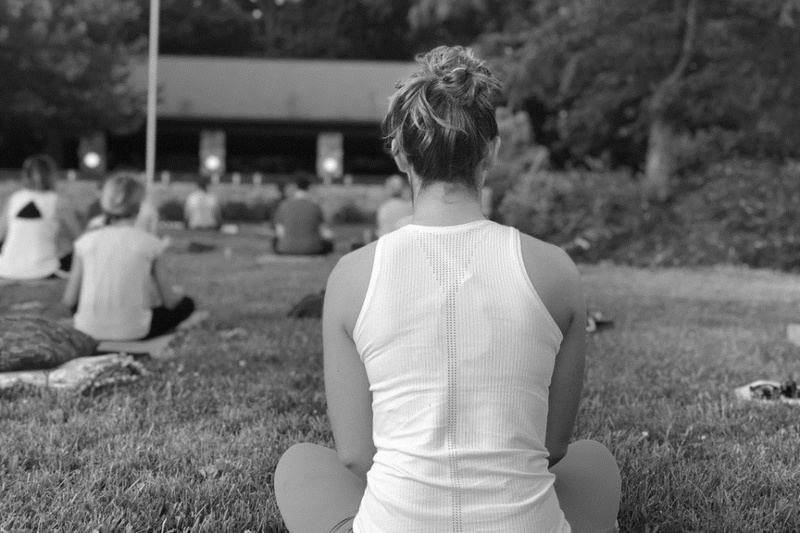 Always welcome to any level, Yoga is the perfect practice for clients hoping to increase flexibility, slow their mind and heal their mind, body, and soul. TRX Suspension Training is a functional training class that uses your body weight to build strength, increases flexibility and balance. All levels are welcome! 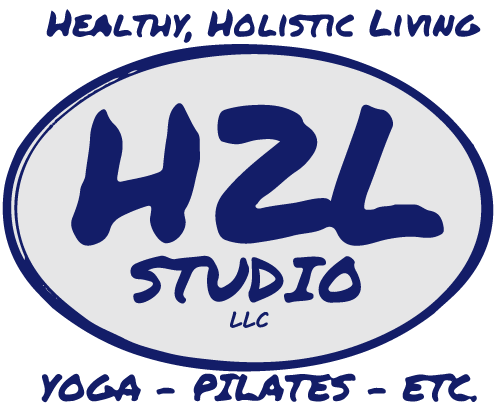 Our Barefoot Classes combine the best of all things H2L. Cardio, Pilates, Yoga, and Relaxation. This is a ‘must try for yourself’ class. All levels welcome! These classes are designed to work your whole body one muscle group at a time. We’ll use free weights, your body weight, resistance bands and more! We have events and workshops every week! Make sure you check out the list and mark your calendars! Some events are discounted or free.